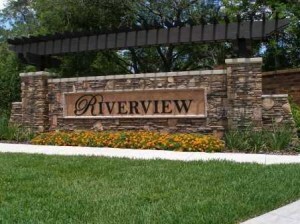 Riverview Townhomes Sanford FL is a new townhome community built by M/I Homes. The community is located within a short drive of beautiful Historic Sanford, Lake Monroe and the Florida Hospital and also within only a few minutes of the Seminole Town Center Mall, I-4 and 417. The subdivision is gated and features a community pool, cabana, playground and pavilion park. What adds a lot of charm to the community are the pavered driveways and Mediterranean inspired (just a hint!) elevations. Residents enjoy 1 or 2 car garages and some town homes offer a flex space for a loft that can be used as home office. 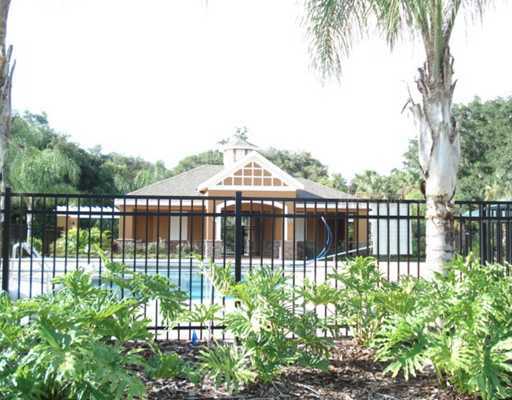 2,289 square feet – the largest of all floor plans with 4 bedrooms and an optional 5th bedroom! This town home really has the size and feel of a single family home! 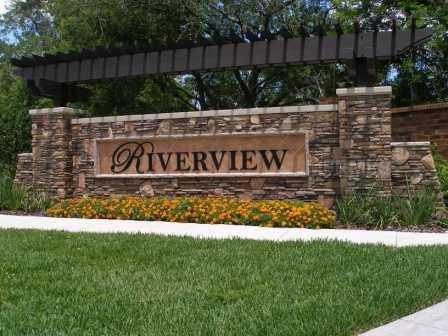 Why buy a home at Riverview Townhomes Sanford FL? 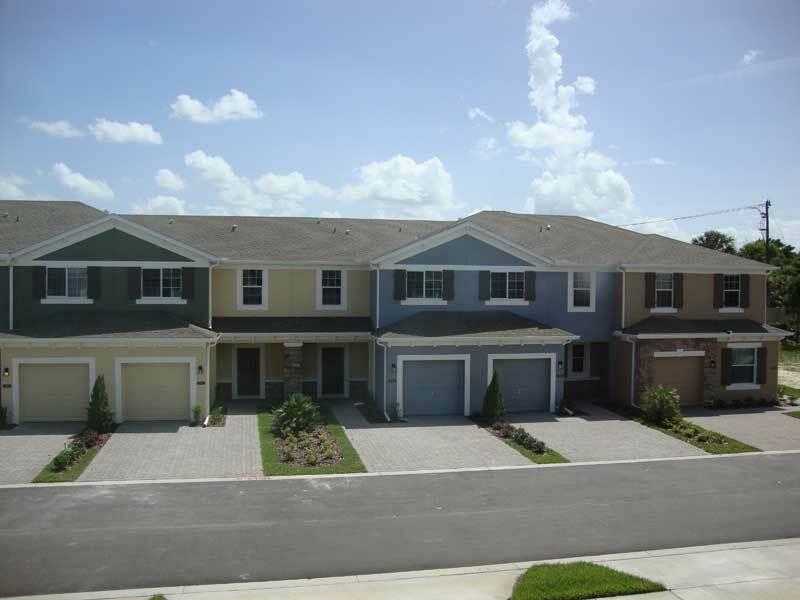 Townhomes here are relatively affordable and the HOA fees are low. Built to the highest energy efficient standards (i.e. very well isolated). Even the second floor has concrete walls! This is the only neighborhood with direct (!) access (private boarding ramp within the community!) to the Sun Rail Station that is opening in the spring of 2014. Commute to and from work on a daily basis, no need to pay for parking at the station as you can walk to the station!